Although I am a month and a few weeks into my holidays there is no better time then the present to get summer ready. 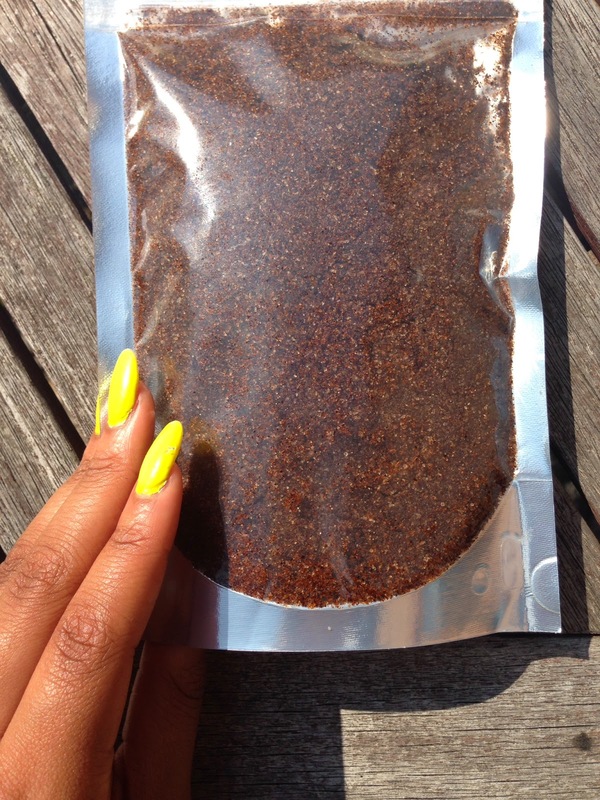 Now the first step does contain a lot of coffee and flawless skin, some of you coffee freaks may be screaming with joy right now at the idea of coffee, however, no drinking took part in the making of this blog post, which may be making you coffee haters rather happy. If you are an Instagram freak like me and follow any of those girls with 10K+ followers that like to prance around in their bikinis on jealous-worthy beaches – not bitter at all! – then you may have heard or even follow Frank (@frank_bod). To those of you who are unaware, Frank is a coffee body scrub that claims to target cellulite, stretch marks, other skin conditions, smooth those lumps and bumps and if you happen to take a picture of yourself with Frank, repost your picture and call you a babe; sounds pretty rad! 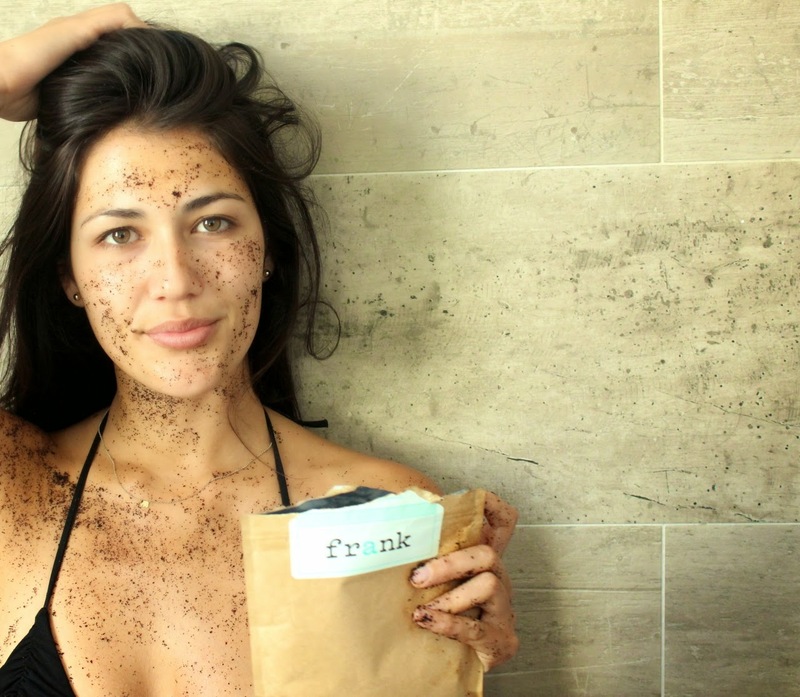 With over 391K followers on Instagram and a ton of reviews, Franks has dominated the coffee body scrub world on social media. But being the type of person who tries to not believe in all the hype and marketing strategies I decided to go on my own investigation – just call me Detective CC – and after a little digging I contacted Guilty Pleasure, Soul Sista, FIG+YARROW and Frank (who is a very lovely chap). Although my attempt to receive a sample size scrub from Frank failed but the rest being the coffee babes that they are all sent me a little bit of their goodness. To stop myself from rambling and so it’s easier on the eye for all of you, I will rate each product out of 5 for the look of the packaging, smell, feel immediately after scrubbing and the feel hours later (to really judge the feel after I didn’t moisture). Look: 4.5 – I think the little jars are super cute (I have a thing for jars) and the packaging which I didn’t take a snap of was really sweet. Smell: 4.5 – the smell isn’t at all overbearing but rather sweet and best of all doesn’t have you smelling like a walking Starbucks. Immediate feel: 5 – my skin felt extremely smooth, my problem areas after scrubbing were gone and as smooth as a babies bum. Look: 4 – I really like the logo. It’s cute. 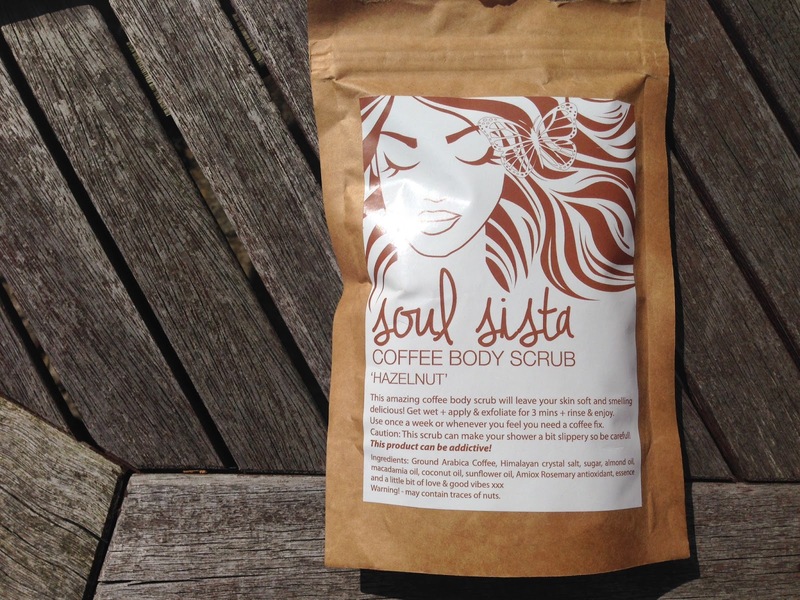 Smell: 5 – this has to be my favourite smelling scrub; the hazelnut scent is to die for. I love it. Immediate feel: 5 – left me with very smooth skin. Feel hours after: 4.5 – smooth but not as smooth as the immediate feel, skin needed to be moisturised in certain areas as certain problem areas were apparent. Look: 3.5 – fairly basic package, however I love the effect that the brand name has. 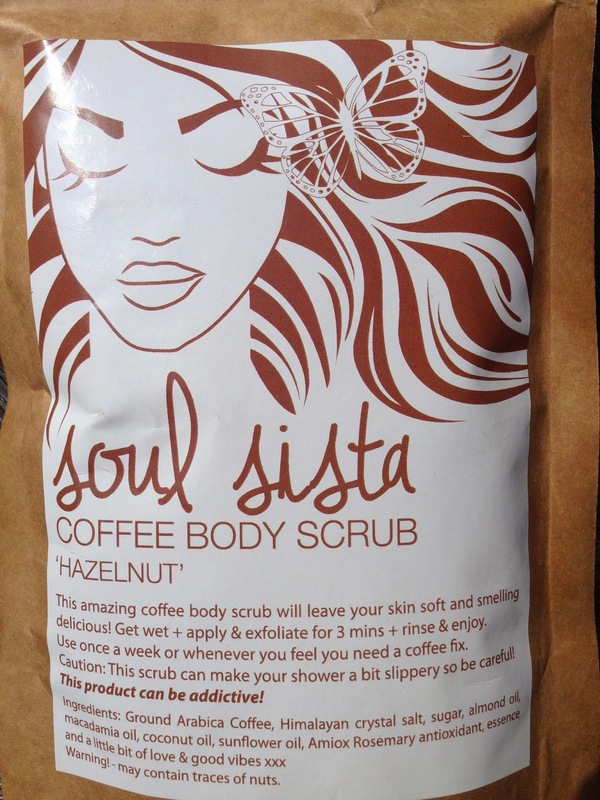 Smell: 4 – the scrub has a cocoa scent that from the package appears to be very strong, however once scrubbed, rinsed and dried the scent is very mild. Immediate feel: 5 – it left my skin extremely smooth. Feel hours after: 4.5 – problem areas began to appear again however areas like my arms, bum and upper thighs were extremely smooth. I love every single one of these scrubs, FIG+YARROW for the way it made my skin feel, Soul Sista for the smell and Guilty Pleasure as it helps to target cellulite, stretch marks and many more things. 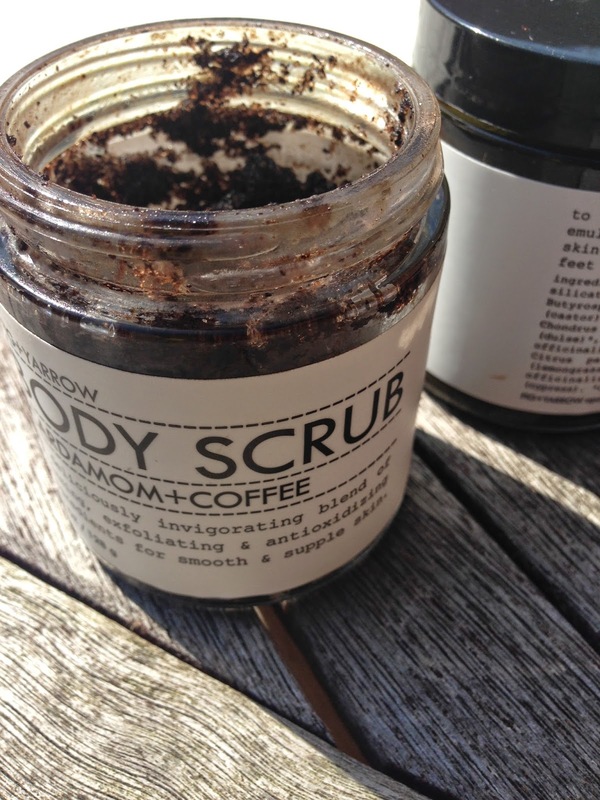 Singular reviews are coming soon for each one of these scrubs but if you want flawless skin, coffee scrubs are one way to exfoliate your skin and have you feeling like a babies bum and for those of you who aren’t to keen on coffee; 1) you don’t have to drink it 2) some of them don’t even smell like coffee….or maybe I’ve just been smelling them for too long and 3) don’t you want to be flawless? If you have tried out Frank please leave a comment below, if you have tried any other please also leave a comment below…how about you all just leave a comment below! Although FIG+YARROW won the first impressions challenge – CONGRATULATIONS! – thank you all. Can’t wait to use these products again! 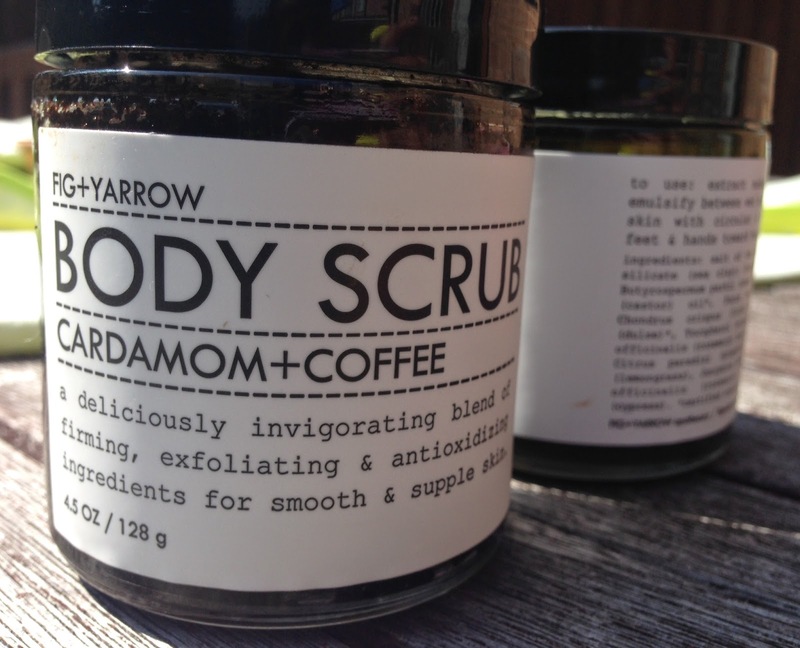 So, Step 1: “Get naked, get dirty, get rough, get clean” – wise words of Frank – but most of all be a coffee babe and get flawless skin! !